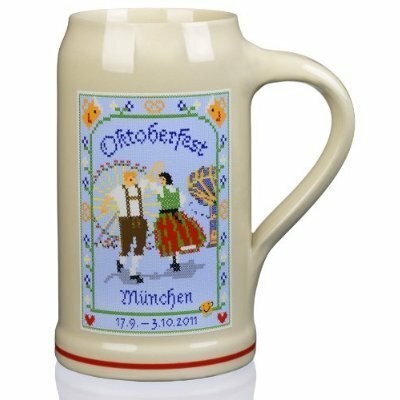 What is Oktoberfest Beer? Is it the same in Germany and America? 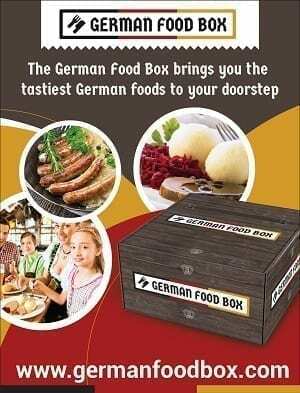 Home German Foods and Recipes German Beer and Wine What is Oktoberfest Bier? And what makes it Special? During the Fall months, with the arrival of pumpkin spice comes Octoberfest beers. 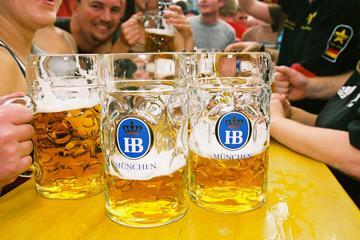 While they are exceedingly delicious beers, the question remains; what is Oktoberfest Beer? And what makes one beer an Octoberfest beer and another a seasonal ale? Is it the flavor or is it the Season? And is there a rule for making a beer and Oktoberfest Beer… Let’s find out. Officials at Oktoberfest only allow beers that conform to certain criteria of the German beer purity law. The original purity law, or Reinheitsgebot, requires that breweries produce their beer according to certain specifications using only these ingredients – water, barley and hops. Yeast, the fourth ingredient, was unknown at the time. The other very important restriction… the beer must be brewed in Munich. However, many breweries all over the world make their own Octoberfest style beers. These Oktoberfest style beers are the beers people around the world have come to expect with the changing of the leaves. None of these beers are an official Oktoberfest beer. In fact, there are only six breweries in the world that make real Oktoberfest. Yes, that’s right: only six breweries in the world make real Oktoberfest beer. 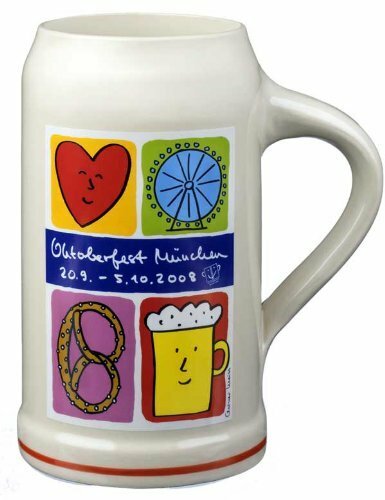 Those six breweries are: Augustiner-Bräu, Hacker-Pschorr-Bräu, Löwenbräu, Paulaner, Spatenbräu and Staatliches Hofbräu-München. These breweries are located within the city limits of Munich and conform to the many rules of Germany’s beer purity laws. Additionally, all six of these breweries are part of the Club of Munich Brewers, which own the Oktoberfest Beer trademark. 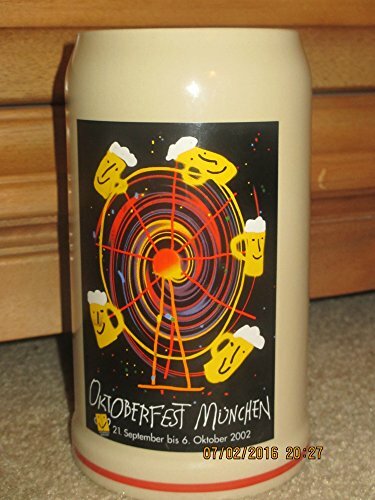 If only six breweries can make Oktoberfest beer, then where did my local brewery’s Octoberfest beer come from? 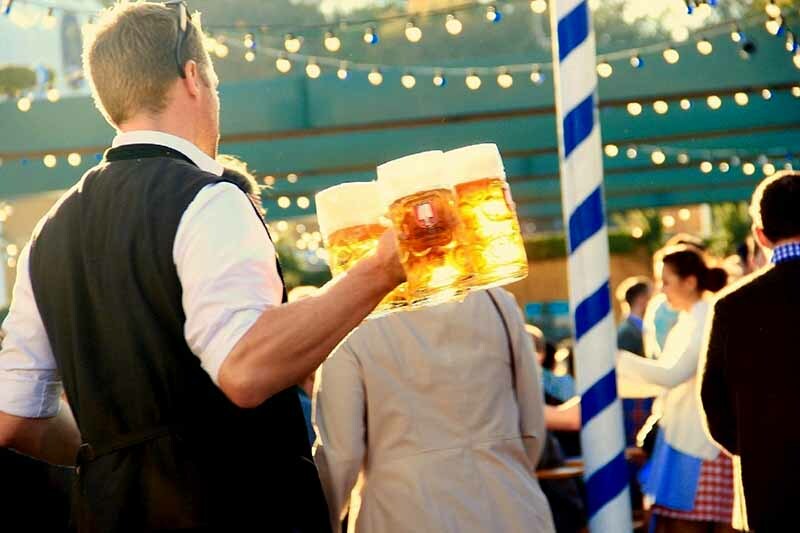 Due to the popularity of the German Oktoberfest and the beers they serve, beer drinkers from around the world clamored for a chance to have a taste (without paying the airfare). And they also wanted the opportunity to drink the famous beers of Oktoberfest in their homes and local eateries. While these beers are not official Oktoberfest beers, many breweries do claim to follow the same rules that the six official breweries follow. Unlike the pale and drier tasting official German beers, the American style beer is more amber in color, also known as the Marzen style. 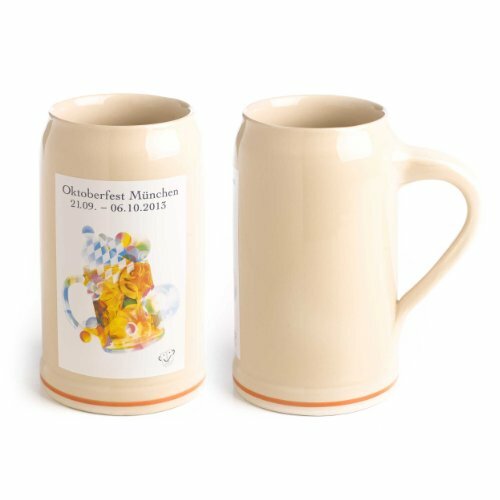 The Marzen style is closer to the beer that they served during Oktoberfest in the late 1800s. Attendees of Oktoberfest at the start of the 1800s enjoyed a beer with a very dark color, or a Dunkel lager. Since then the beer has become lighter, to a Helles or Wiesn golden pale lager, which is what they currently serve. The Marzen style lager that Americans favor uses more caramel malts, giving the beer a sweeter and fuller flavor. Helles and Wiesn beer isn’t as sweet as the Marzen; however, it does have a higher alcohol content. 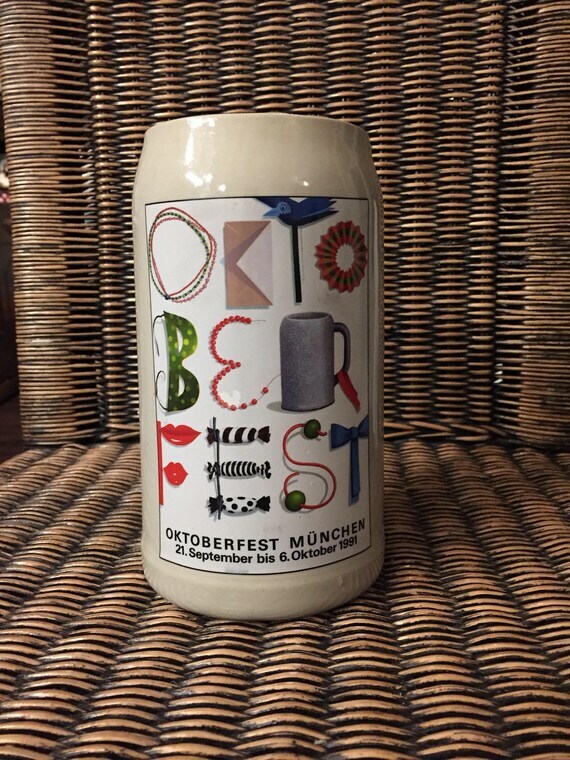 So, beware if you’ve never had real Oktoberfest Beer… it can sneak up on you. Which Style of Oktoberfest Beer Is Better? There’s no right answer to this question. It depends upon your flavor palate. Some people prefer a sweeter and darker beer and yet others want higher alcohol content or a crisper tasting beer. If you like beers from American breweries, you’ll prefer the Marzen beers because American brewers trend sweeter. 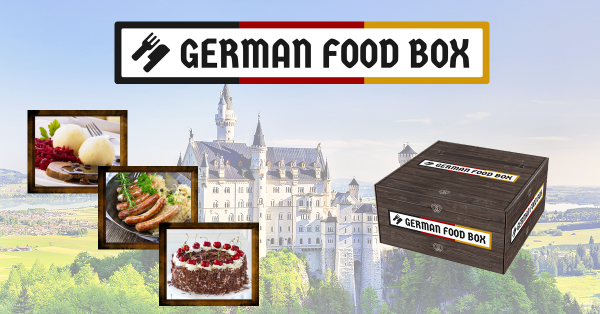 If you prefer IPAs and dry beers, you may prefer the traditional German style. Luckily, the rising popularity of beer has made it easier to find a beer that you desire locally. Whatever you decide to drink, grab a case of Oktoberfest Beer and some friends, then prepare to have a good time. 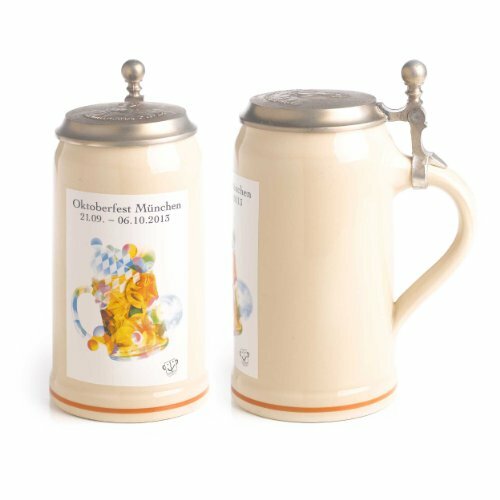 These highly collectible mugs are certain to make any Oktoberfest Beer… German or American… taste better! Drink Oktoberfest Beer at Oktoberfest! 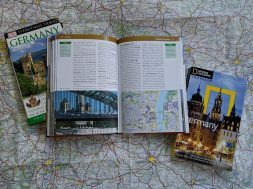 next German Drink Recipes For German Mixed Drinks- Order like a Local! Very nice article on my favorite subject, Bavarian Beer ( as a former Journeyman Brewer and Malter from Bavaria ). The reason Dark Beers are sweeter is that in order to get the desired color, Caramel Malt ( very dark roasted) is added. Märzen is one step up from regular Lager Beer and thus more expensive. 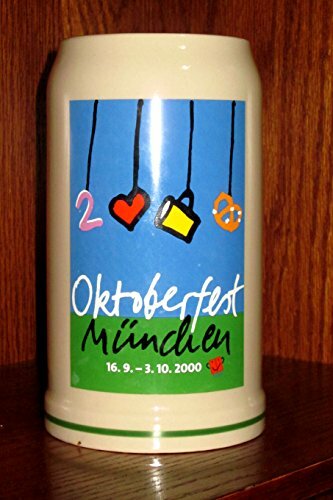 Traditional October Fest Bier was Brewed in Spring for consumption in Fall. Today with advanced Cooling and other Technologies they don’t have to Brew October Fest Beer that early..